Did your W2 arrive this past week? This annual event is part of our government’s tax collection mission. From a tax payer’s perspective, this all seems very important. To a degree, it is. But it pales in comparison to our other earnings report. This report is just as real as your W2 and incredibly more important. The problem is, you have yet to to see it! And all this raises important questions. If we actually got a “W2” from Heaven, would it change anything we do? 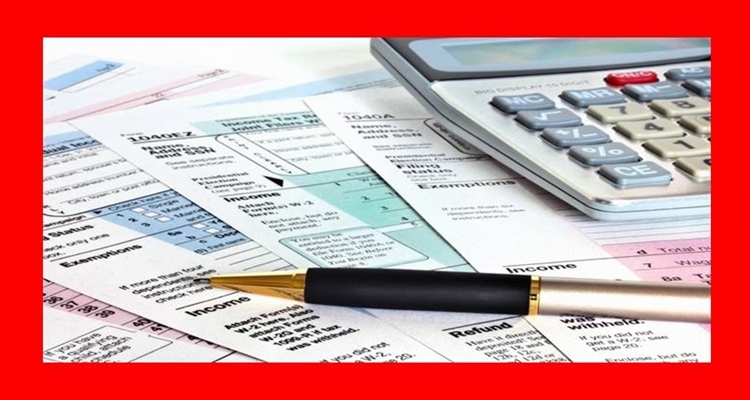 When the IRS form arrives, many people take action. What action depends on the situation, but action is taken. 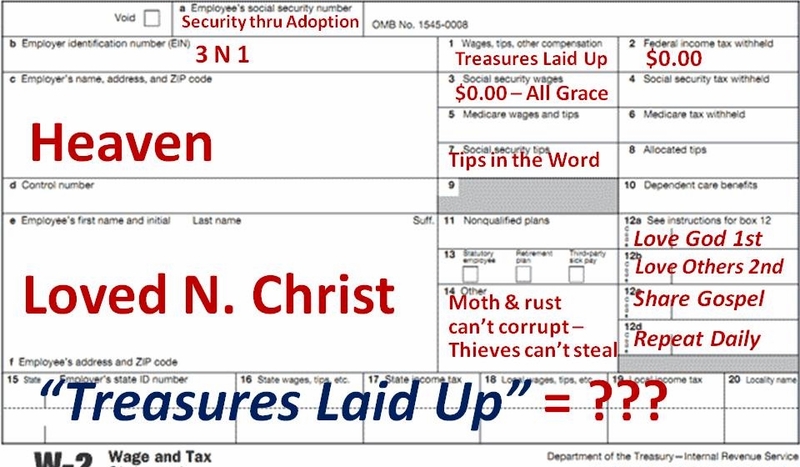 If there was an Eternal Revenue Service, what would we see recorded on the form? 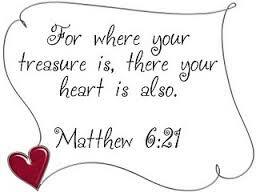 We are told to lay up for ourselves treasures in heaven. How is that done, and why am I asking? Other than this mildly creative effort, I can’t do much to write this post. You essentially write your own devotional thought about this. And that’s also true of your Eternal Earnings Report Notice that verse again: Lay up for yourselves… What goes Heavn’s report for you is what you have personally sent ahead! And though you don’t get an annual report, there are actions you can take! In this post, I have two agendas. FIRST, to make you think in ways you probably haven’t thought before. You’ve never seen what I called an Eternal Earnings Report, but you will get a report on Kingdom earnings! And asking my questions at this time of year might help you take appropraite actions to be sure you like your report when you get it! SECOND, I want to remind you of good investment opportunities. Ever made a poor investment with dollars? Its possible to make poor Kingdom investments. How? Just turn on your television or radio. You’ll hear any number of ministries asking for help. Some are good. Many are led by what the Bible calls false prophets. They are also called wolves in sheep’s clothing. Pretty sure those qualify as poor investments! Samana, Dominican Republic (1st of March) – Through the pastors training school, we will literally be sending the Gospel around the world. How? We will work together to get the Word into the hands of world travelers coming to Samana for whaling season. We need your prayers and your help. Barahona, Dominican Republic (April) – We need a construction team to convert the third floor of the orphanage into living quarters for the new orphanage Director. We need to move the Director and his family on site. Construction help and some funding is needed. 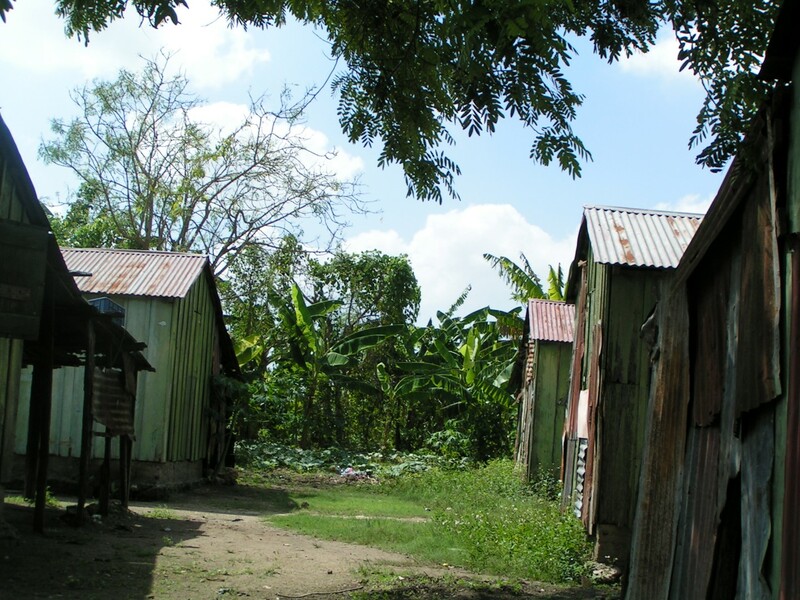 Pastors’ School, Belize (April) – Construction help is needed to assist churches in the Toledo district of southern Belize. When we invest in a church, how far does our investment go? I won’t pretend my ministry with ROW is the only good opportunity to invest in your Eternal Earnings Report. It isn’t. However, it is a good one. 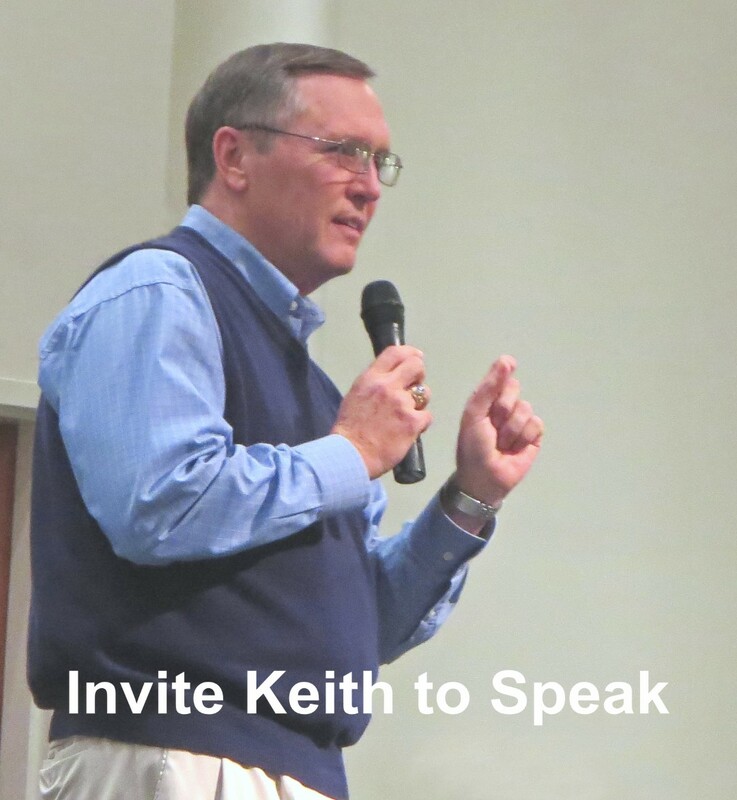 As I reported to our readers in December, we saw over 1,100 people come to Christ in 2015. How many more heard and haven’t yet responded? How many lives were changed because of the effort? How many mission volunteers came home better equipped to serve at home? What’s the point? Those 1.100 were just the tip of the iceberg! Only God sees it all and only He can reward it all. And reward it He will. The real question is: What action will YOU take to invest in your Eternal Earnings Report? Think about it! Today is Giving Tuesday. Yesterday, I mentioned giving gifts that last and I promised to give some help in making good giving decisions. What difference does it make when we give? That’s not rhetorical. It’s the question that should guide our giving. Are there many worthy causes? Yes! But are there places where one’s limited resources can make a difference? What places will make the biggest difference? Let get to the bottom line as fast as possible. Let’s say I have $1,000.00 to give to a worthy organization. Is that best spent in medical research or on something else? Let me ask it another way. Is it best to heal the body or heal the soul? The body is temporary but the soul is eternal. So, I would suggest it’s best to use my available resources to heal souls. I thought about listing names of sound, evangelical organizations. Giving good examples would mean I’d leave some group out. Since my goal is about a guiding principle, not a specific organization, let’s stick with that. When or if you know a group, ministry, or organization is reaching people with the Gospel then I’d say it’s good stewardship to invest Kingdom resources there. Given the above, I can assure you there are many organizations worthy of support. And since I am not directing you toward one, even this ministry, what is the point? 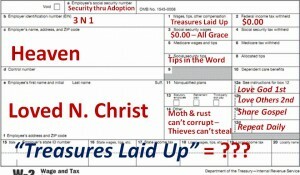 Lay up for yourselves treasures in heaven where moth and rust does not corrupt and thieves do not break in and steal. When the disciples asked Jesus to teach them to pray, we know Jesus’ response as The Lord’s Prayer. Were they looking for a ‘formula’ in order to get prayer ‘right’ every time? Probably. Do we do the same thing? So let me ask, what kind of prayer does a person pray if they are deeply in love with God? Let’s see one! Exodus 32 is a marvelous primer on prayer. Moses went to Mt. Sinai to receive the Law of God. He came down to find the people worshiping a golden calf. We often skip, or don’t remember, what happened between those two events. That’s a prayer offered in love. Love seeks the good of its object. In Moses’ case, the Object of his prayer was God. He wanted God to be seen and exalted among the nations in His great, radiant glory. 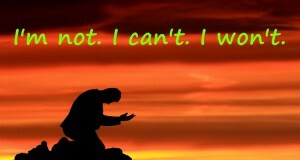 To pray like Moses will not be a repetition of his words. However, it will require in our own circumstances, a passion for God and His glory. We must deisre to see Him uplifted even if that means I (the one praying) am not seen or noticed at all. He is the Object of our affection and our prayers should be for His good, His glory, and His honor. In the New Testament, this is what Jesus meant when He told us to pray in His name. Think about it! What is your purpose in prayer? Should it always be one thing? Might it be multiple things? In Prayer: Practicing His Presence we took a look at the Lord’s Prayer. 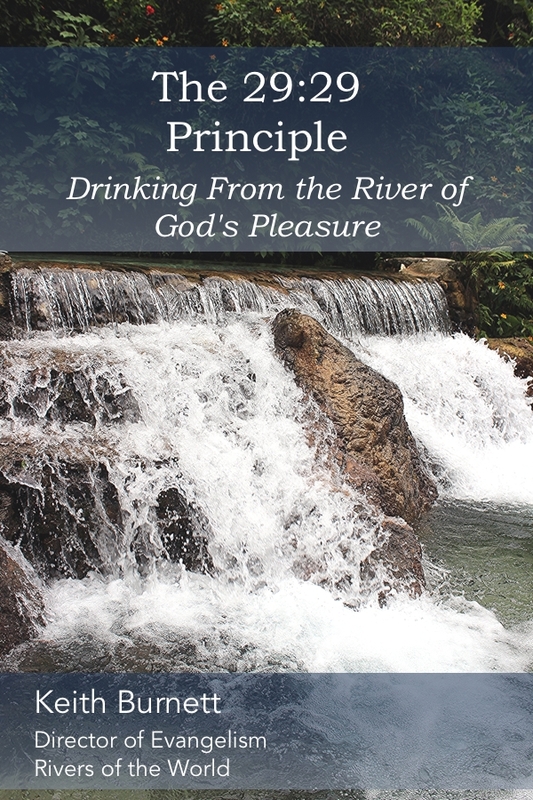 That post was taken largely from the current study guide for the Mathes Pastor Training School. So is this one! Once we know to Whom we come when we pray, we need to be aware of the posture of our hearts before God. Jesus addresses this as He teaches us to pray to the LORD, Your kingdom come, Your will be done on earth as it is in heaven. These words focus our attention on the purpose of prayer. So, whose kingdom is it we are praying to come? It’s not a national kingdom, a racial kingdom, or the kingdom of any political figure. In fact, Jesus’ teaching doesn’t direct us to pray for any human religious leader’s kingdom, a denominational kingdom, or our own kingdom. There is only one kingdom we are to seek: God’s Kingdom. All other kingdoms are vapors in the wind, grains of sand on the beach, or blades of grass in the field. Other kingdoms come and go, but God’s Kingdom is eternal! 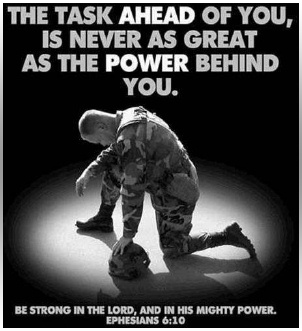 All other kings and kingdoms of this world will bow before the King of kings and the Lord of lords. 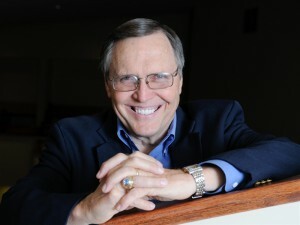 The phrase kingdom of God was used by Jesus many times throughout the Gospels. It was the subject of many of His parables. If we are going to effectively pray for the Lord’s Kingdom to come, it’s important for us to understand what it is. The kingdom of God can be understood in a three-fold way which integrates eternity past, eternity present, and eternity future. First, the kingdom of God refers to God’s sovereign reign over all His creation even before that creation existed. Such a truth reminds us that God alone is self-sufficient and all else that exists in all creation is totally dependent upon Him for its existence, (see John 1; Colossians 1:16-20). Second, the kingdom of God refers to God’s sovereign reign within the hearts of those who humble themselves before Him and surrender their lives to Him. He has given us the freedom to accept or to reject His sovereign reign in our lives. Third, the kingdom of God refers to the consummation of history as we know it when God’s kingdom will be both imminently and transcendently personally experienced by all those who love and serve Him. In praying Your kingdom come, Jesus was addressing this three-fold understanding of the kingdom of God. 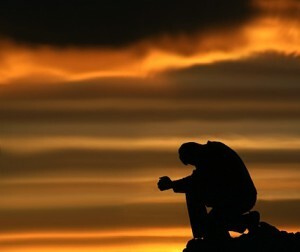 He was praying that the eternal, sovereign reign of God from eternity past would reign throughout all creation. His prayer asks the eternal, sovereign reign of God from eternity present would reign in every human heart. His prayer asks for the quick arrival of God’s eternal, future reign. So it is that we pray for our Father’s sovereign reign to fill all of the earth and our own lives. A prayer for His Kingdom to come is submitting my heart to His sovereign reign. A heart with that purpose can be used to accomplish His purposes! 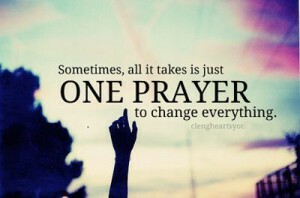 Prayer really is all about seeking Him and changing me. Think about it! Prayer: I’m not. I can’t. I won’t. 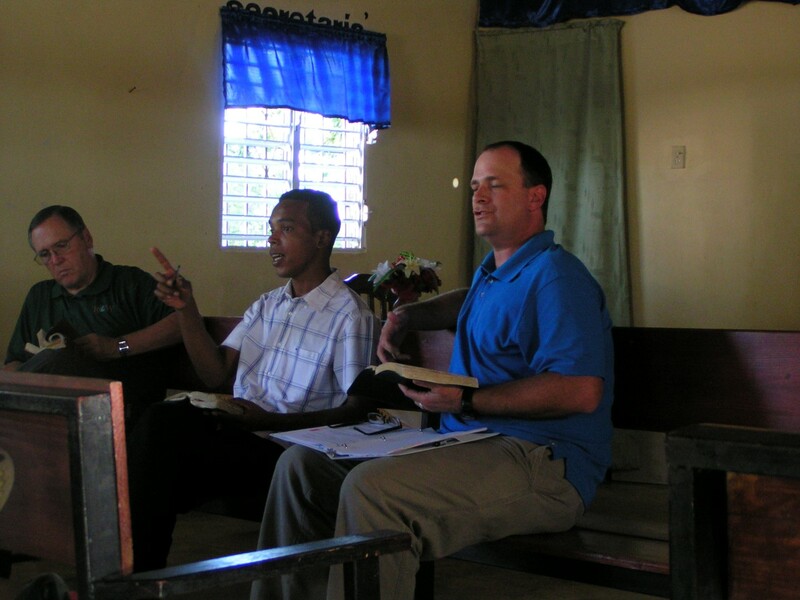 Prayer fueled last week’s mission in La Romana. Prayer is needed as our Belize team is preparing to leave. 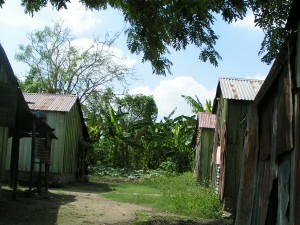 Prayer is the only thing that will help one of our Belize volunteers get the remaining funds to go! So it shouldn’t surprise you to learn I was reading a few articles/posts on prayer. The post below is by Jonathan Parnell. It was posted on John Piper’s website and a link is included if you would like to see the entire, unedited blog post. This is a thought provoking piece. Enjoy! There are many wonderful things that happen by means of prayer. The greatest effect, of course, is that God is glorified. Jesus instructed us to pray, “Father in heaven, hallowed be your name” (Matthew 6:9). That is the deepest goal from which every other prayer is extrapolated. God has ordained the prayers of his people to be the way through which he accomplishes “the victory of Jesus over this world” — and when we pray unto this end, with God’s glory as our goal, he literally takes up our feeble requests as the avenue through which he does amazing things. And that is enough for us. And perhaps it’s this existential reality of prayer that most incentivizes us across the tumultuous terrain of everyday life. When the great goal of prayer feels hazy, when we can’t seem to get a sensory grip on the end for which God created the world, our desperate condition might be the place to start. Without much introspection, we can readily admit our need. Frazzled as we might be, we can look to God as our Father who loves us, who takes pleasure in those who hope in his mercy, and who demonstrates his love and anchors our faith by the cross and resurrection of Jesus (Psalm 147:11; Romans 5:8). This prayer could begin simply. We bow our heads over our distractions, whispering in private over all the noise: I’m not. I can’t. I won’t. We say this to him. We acknowledge what he knows, what he wants us to feel. We say I’m not. I can’t. I won’t — we are not God, we’re mere creatures. We can’t make our hearts alive or the sun to rise. We won’t venture out any further, not a step more, without his nearness, without him being more real to us than anything else in all the world. I’m not. I can’t. I won’t. But you are, you can, you will. He is God, the one from everlasting to everlasting. He does all that he pleases and no purpose of his will be thwarted. He will strengthen us and help us — uphold us by his righteous right hand. His glory will cover the earth as the waters cover the sea. 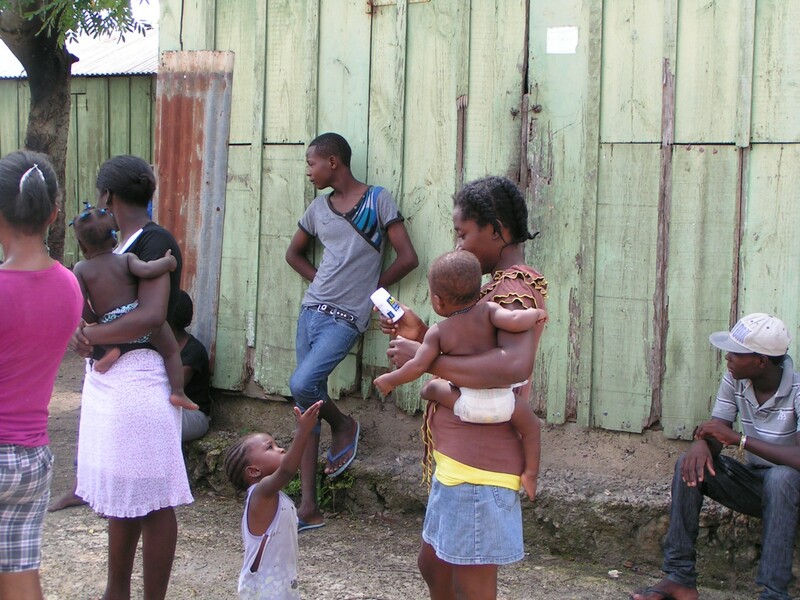 Rest assured that family took an interest in our work in La Romana last week. During our second day, I was asked about the ministry and how things had been going since our first visit. I was happy to give a good report. That conversation illustrates several things. 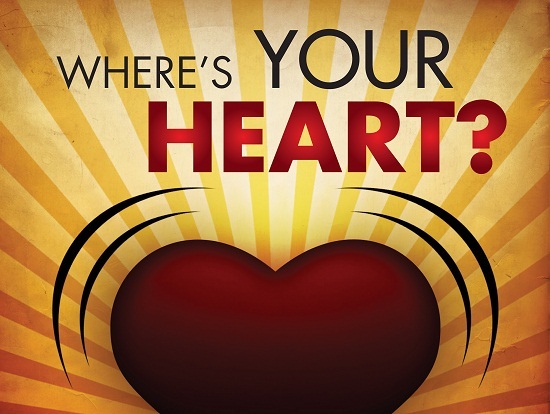 First, where your treasure is, there your heart will be also. Funny how that works. When our treasure is all invested in Apple stock we are likely to look at the stock price at least once a day. When our treasure is invested in the Kingdom we will spend our time looking at a very different list of things. That’s what this family was doing. Their treasure, time, and prayers have been invested in this ministry and they wanted to know how things were going. Second, God’s faithfulness was on display. The Lord had provided for them in spite of their sacrifice. They gave testimony to that fact as we talked. 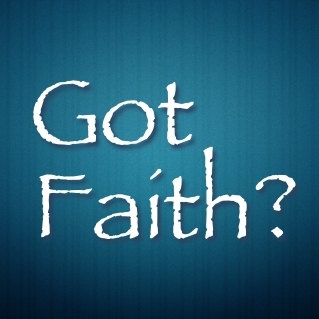 I was also able to testify to God’s faithfulness in this ministry since its beginning. That family is part of God’s faitfhulness. The last thing for this post is what that family wanted in the first place. 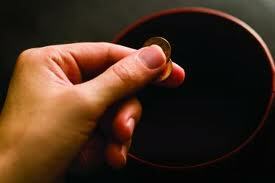 Jesus used a widow and her mites (pennies) as an example of a great offering. Last Fall I promised this family I’d share their story for the same purpose. Please invest your treasure, time, and prayers in this ministry. God is answering prayers in ways we never dreamed. It’s a result of the ‘mites’ many people are bringing! Think about it! We just started another Pastors’ School in La Romana, Dom. Republic. Their need to learn is great. They could give lessons on dedication, diligence and appreciation. 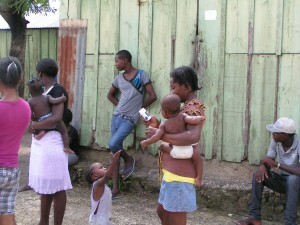 We had opportunity to minister in Batey Anone and learned the people had little or no food. We went shopping and took food to these precious people. We did that with our own resources and the resources that people back home entrusted to us before we left. Poverty in the bateys is not a new sight to me. But on this day, an elderly gentleman of the community lay dying on the floor of his hut. We prayed for him and tried to comfort his family. Then it all seemed to ‘come together’ and crash into my heart and mind. These people have little if any ability to change their circumstances, but I am just like them. 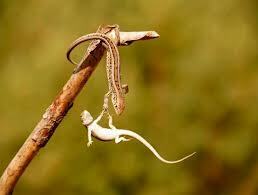 On my own I have little or no ability to help them. It was an overwhelming sense of helplessness and weakness. Our team taught pastors and I preached in two Dominican churches during the week. 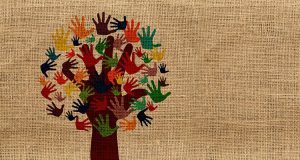 In those ministry efforts, a Dominican family asked a surprising and unanticipated question: Can we support your ministry? Many things went through my mind. One is the income of a middle class Dominican family. It’s between 5 and 6 hundred dollars (U.S.) per month. YOU prayed for and equipped a ministry that touched them deeply. They wanted to give $50.00/month (U.S.) to keep it going. The significance was not lost on me. A gift like this would mean they’d do without something. More things ‘hit me’ in one day than I could handle. 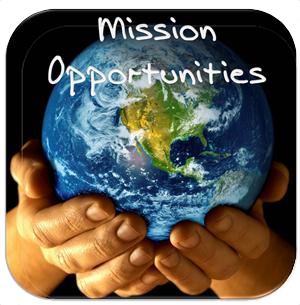 God was at work in our mission as well as in the missionary! There was more. They assured me their intentions were guided by prayer and they knew their contribution was not large in terms of the total need. And they equated their intended contribution with the Widow’s Mites from Mark 12:42-44. Why? Jesus used that widow as an example of how to give. She stood in stark contrast to the many who ‘gave out of their abundance.’ Her gift was like God’s Gift: sacrificial. This Dominican couple said their prayer was to be a similar example. They asked me to share their story as I have opportunity. ‘Laying up treasure in heaven’ took on a whole new dimension because of them. And did I mention God wants to be strong in our weaknesses? My want is great. But His treasure is hid in weak earthen vessels like me. He can pour it out and multiply it! Will you be part of that?